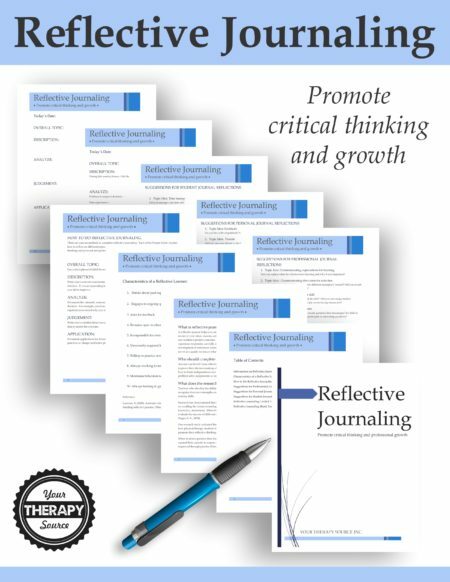 Reflective Journaling for Therapists, Teachers, Parents and Students digital download includes the materials to help you analyze your personal and professional growth. 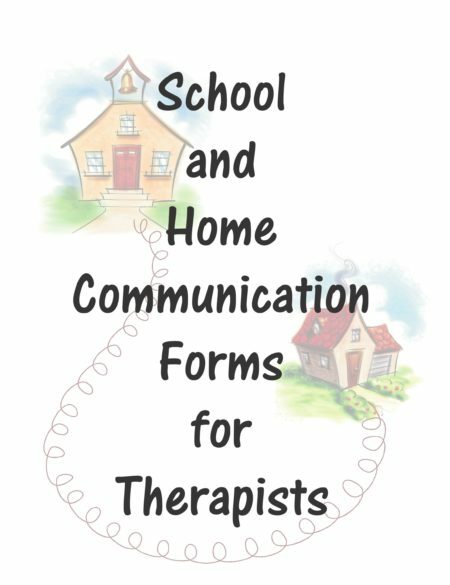 By keeping a record of your ideas, reasons, actions, techniques, and assessments you can plan for your future and facilitate a positive outcome. Details: 8+ pages (PDF document and Word document) delivered electronically immediately following payment. You can edit the Word document. 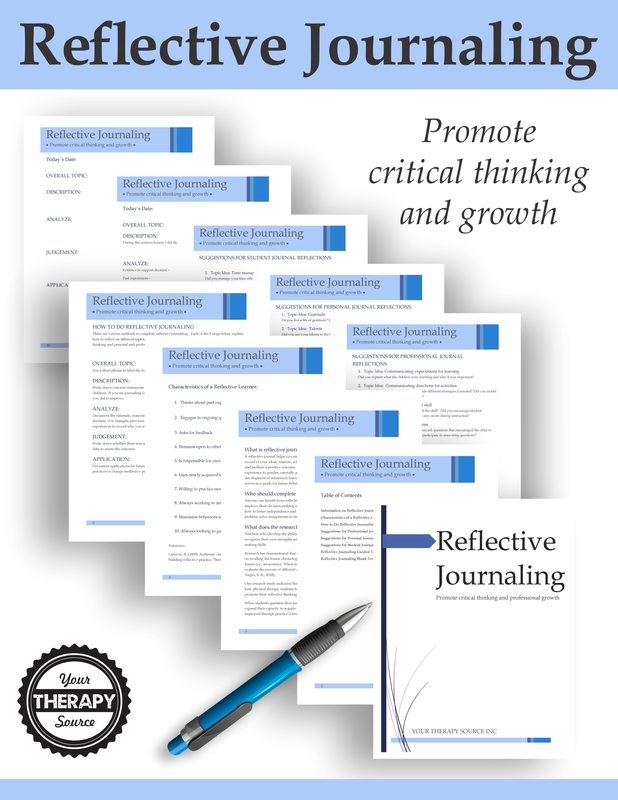 Anyone can benefit from reflective journaling. Professionals can use critical thinking to improve their decision-making skills. 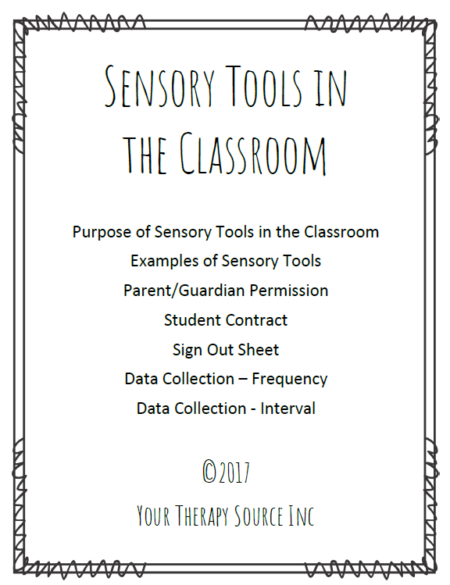 Parents as primary teachers of children can reflect on how to foster independence and growth in themselves and their children. 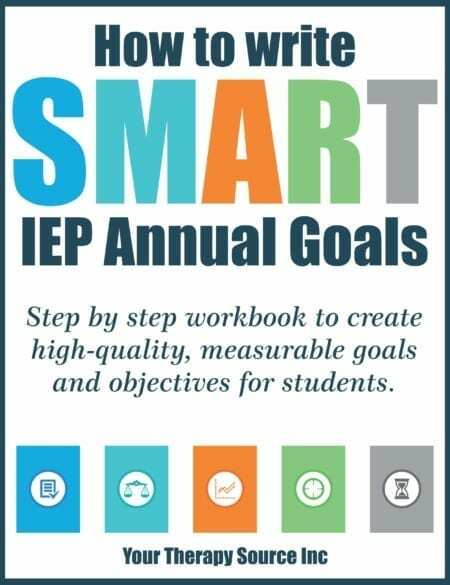 Students can problem solve assignments to improve academic growth. 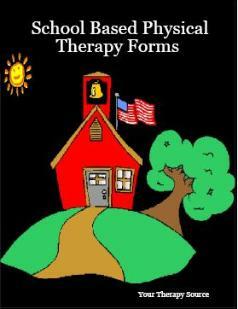 My Memory Book – encourages self-reflection for students on accomplishments, improvements, challenges, goals and more.